A study of dry eye sufferers who inserted a handheld neurostimulator device in their nose to make their eyes produce more tears experienced significant relief from their disease, according to research presented at AAO 2017, the 121st Annual Meeting of the American Academy of Ophthalmology. The device gives patients a new, drug-free alternative to lubricating eye drops and topical ointments. As important, this new route to dry eye relief produces a complete tear, containing all the elements in natural tears. When inserted into the nose, the neurostimulator produces the same reaction as when you cut into an onion. Except with onions, a chemical compound is what stimulates the eyes’ glands so they release tears. Researchers at the Cincinnati Eye Institute wanted to test the safety and effectiveness of the device, so they asked 97 patients with moderate-to-severe dry eye to use TrueTear for 180 days. 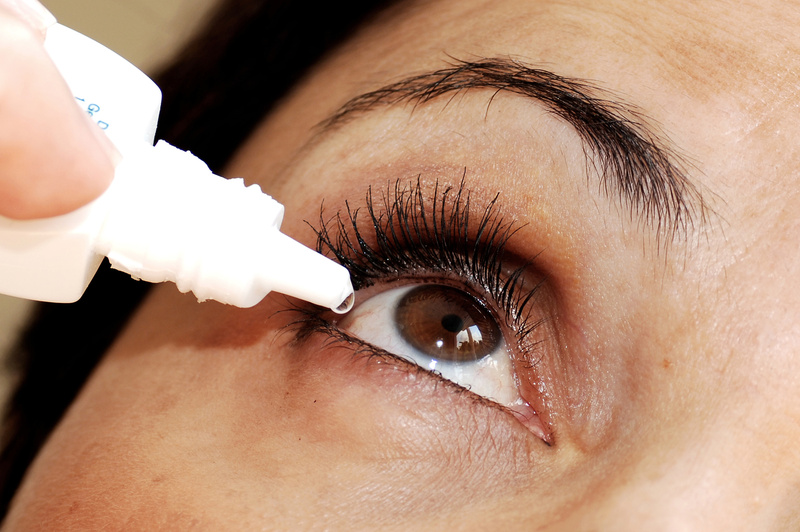 A test that determines whether the eye is producing enough tears to keep it moist was performed in patients’ eyes before and after nasal stimulation. Tests showed patients’ tear level was significantly higher after nasal stimulation. 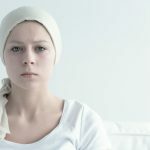 Patients reported that it was easy to use and they suffered no side-effects. Michael Ackermann, a Biomedical Engineer from Stanford Biodesign, a training programme in medical-technology innovation and development, came up with the idea for the neurostimulator after he was asked to look for medical needs in eye clinics, and to come up with a solution. Ackerman quickly realised that dry eye represents a huge medical need, with no optimal treatments. Eventually, he designed TrueTear. 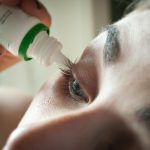 ‘I believe this will be a very beneficial treatment option for our dry eye patients,’ explained lead researcher, Edward J. Holland, MD, Director of Cornea Services at Cincinnati Eye Institute and Professor of Clinical Ophthalmology at the University of Cincinnati.